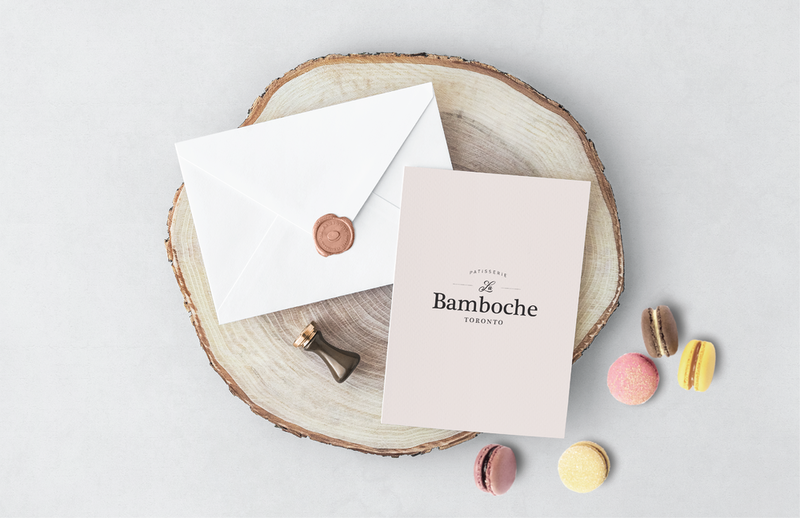 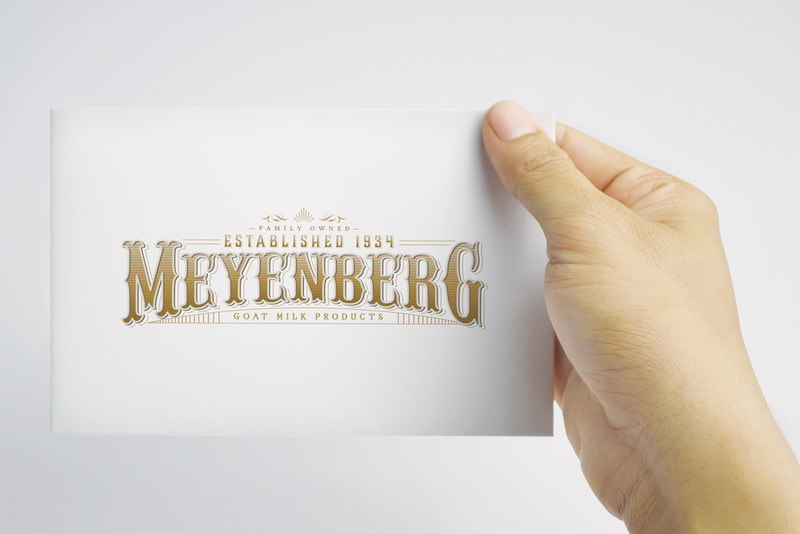 The origins of company trace back to John B. Meyenberg, a Swiss immigrant who created what would eventually become Carnation Milk Company. 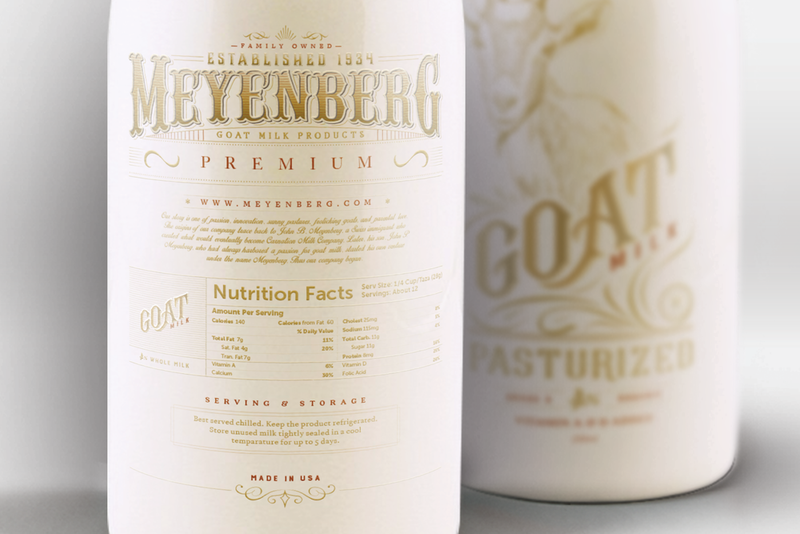 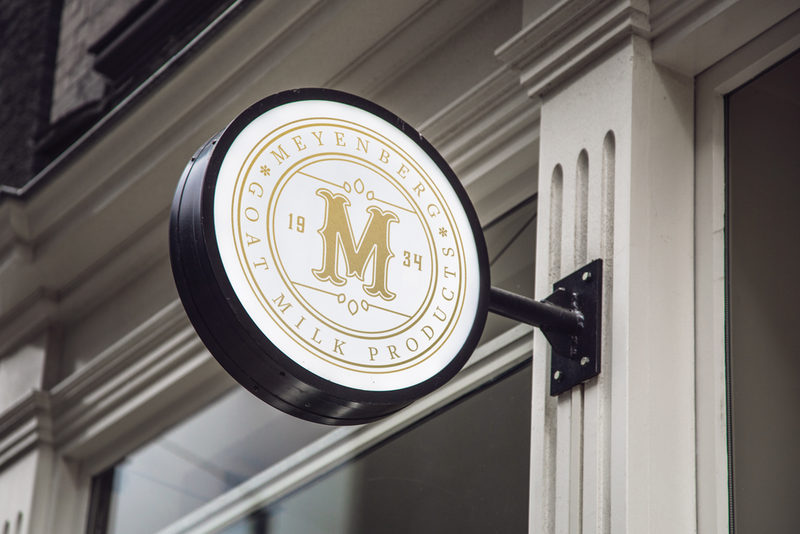 Later, his son, John P. Meyenberg, who had always harbored a passion for goat milk, started his own venture under the name Meyenberg. 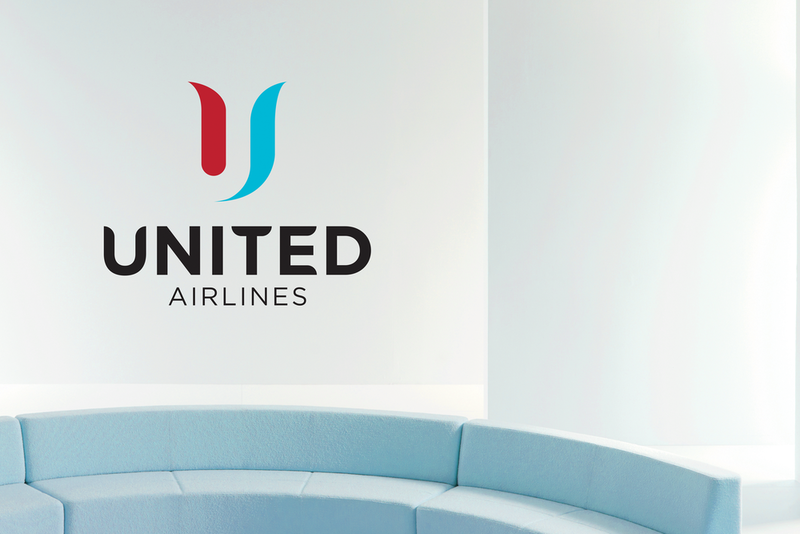 Thus, the company began. 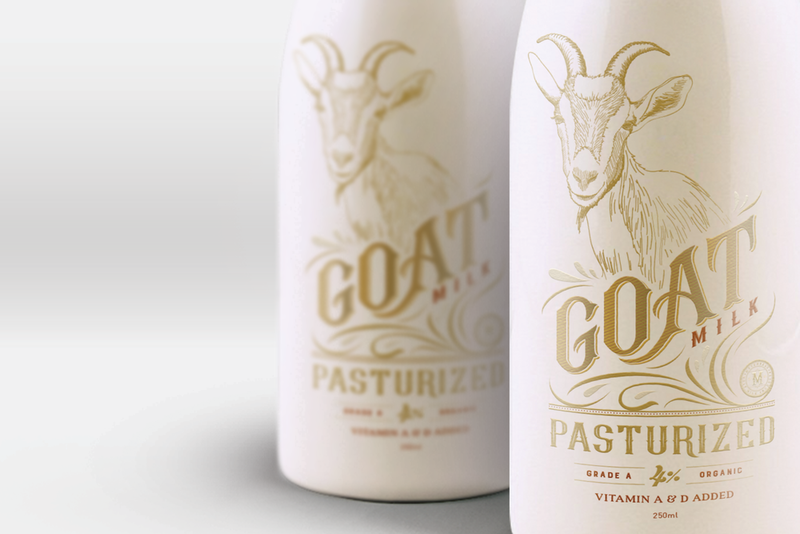 The goats who prance and gambol in the sunny, green valleys of central California are more than happy to accommodate this new popularity of their products.